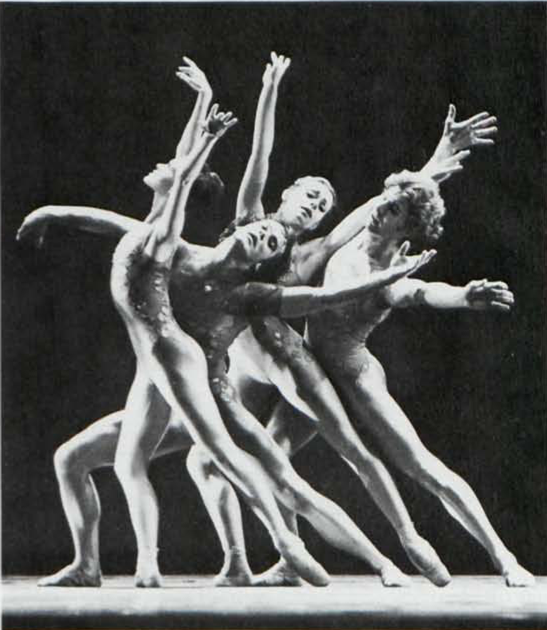 Monday, 25 July 1983, saw the sixteenth performance—since the first on 27 November 1980—of the ballet Dances of Albion: Dark Night Glad Day by the Royal Ballet at the Royal Opera House, Covent Garden. The music is Benjamin Britten’s Sinfonia da Requiem (1940) and his Serenade for tenor, horn and strings (1942). 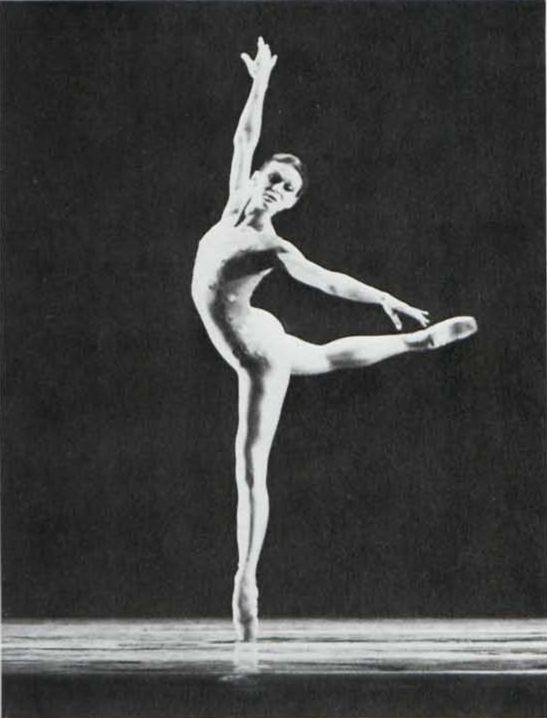 The Serenade, written originally for soloists Peter Pears and Dennis Brain, includes six English poems the imagery of which provides the basis for Glen Tetley’s choreography. The poems, linked by the theme of evening, are by an anonymous fifteenth-century writer, Blake, Charles Cotton, Ben Jonson, Keats, and Tennyson.